This Grade II listed hall dates back to the World War II period. With its high ceilings and masterfully designed details, Walthamstow Assembly Hall brings back the best of 1930s glamour and makes a fine example of Art Deco architecture. Elegantly situated just steps from Waltham Forest Town Hall, this location is one of the most in-demand and sought after North London wedding venues. 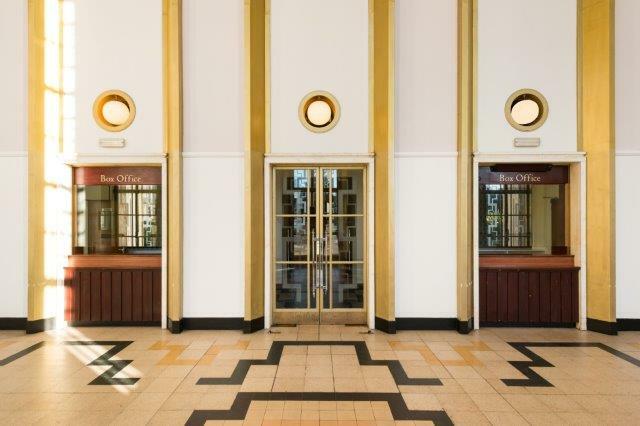 The Main Hall is able to accommodate up to 700 guests, while the beautiful Art Deco foyer is often used for wedding photoshoots and serving welcome drinks. Prices start from £265 hire fee per hour for the main assembly hall, which is also popular for large conferences, concerts, performances and corporate events of all kinds. For smaller meetings the venue offers the Jubilee Room, a modern meeting space suitable for up to 80. 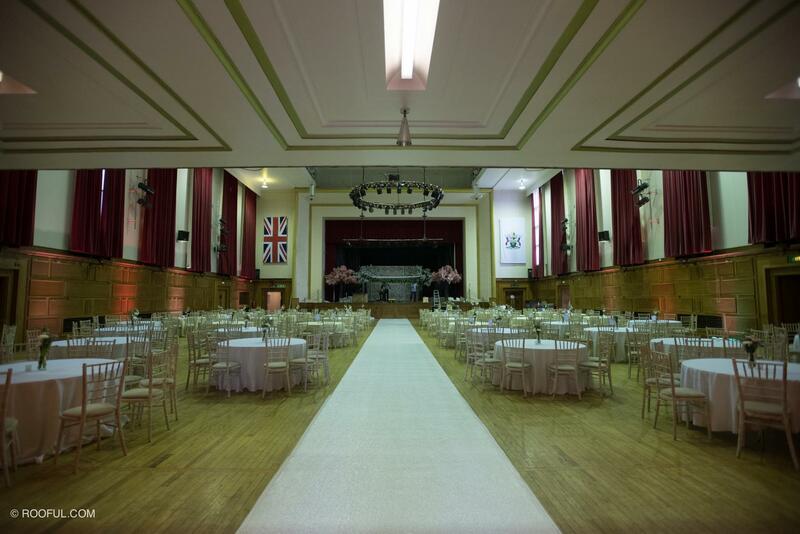 Walthamstow Assembly Hall also has access for guests with limited mobility. It’s available for hire throughout the week, from 9 in the morning till 1 AM giving you plenty of options depending on the type of event you are planning. A striking Art Deco municipal hall with balcony and stage, ideal for individually themed weddings, large scale conferences, classical and modern music concerts, gala dinners, art or design exhibitions and an array of cultural events. Alongside the main hall is our newly designed VIP suite, offering an intimate and private space for brides, grooms and their families to prepare for their special day. Its contemporary, Art Deco-inspired interior, wallpapered walls and luxurious silk curtains evoke a sense of 1930s glamour to compliment the elegance of the assembly hall. An independent function room offering a projector, coloured lighting, bar and server. 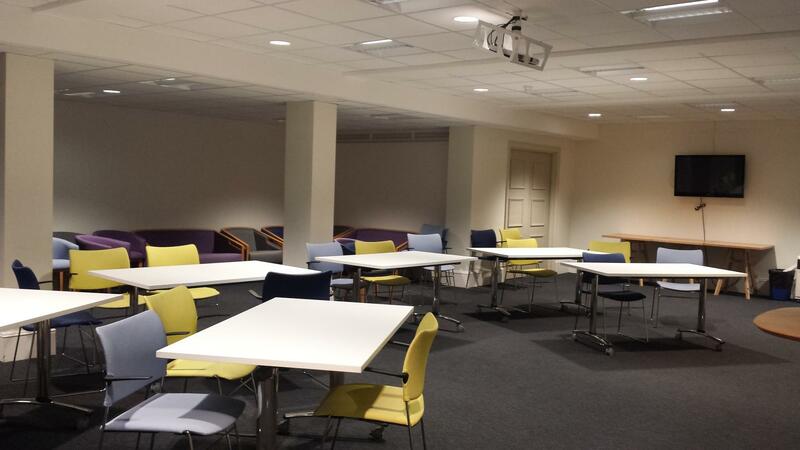 Ideal for conferences, meetings, training seminars, blue sky sessions, private parties, coffee mornings and community events.